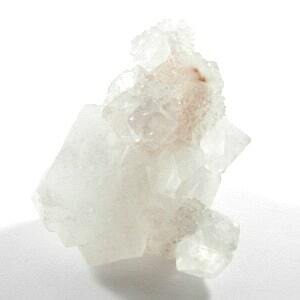 This is a beautiful piece of Apophyllite that emanates a gorgeous energy! It’s a hand held sized piece that is really tactile and sits in the palm well. I can’t close my fingers around it at all, so it’s a chunk and has lots of druzy, Stalactite pieces growing on it too. Please click here if you would like to read my informative blog on Apophyllite. Apophyllite is one of THE best tools for healers or reiki practitioners as it removes the healer from the equation, enabling pure Universal energy to flow through and providing the patient with optimum healing. 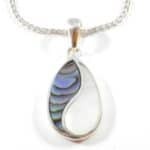 Excellent to place under a healing chair/bed or next to the patient whilst healing is being carried out. 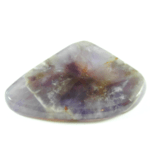 One can also reiki through this crystal, which amplifies and purifies the energies. Fantastic for eyes, respiratory illnesses, allergies and asthma – have personally used it for all of the above ailments and it works FAST!